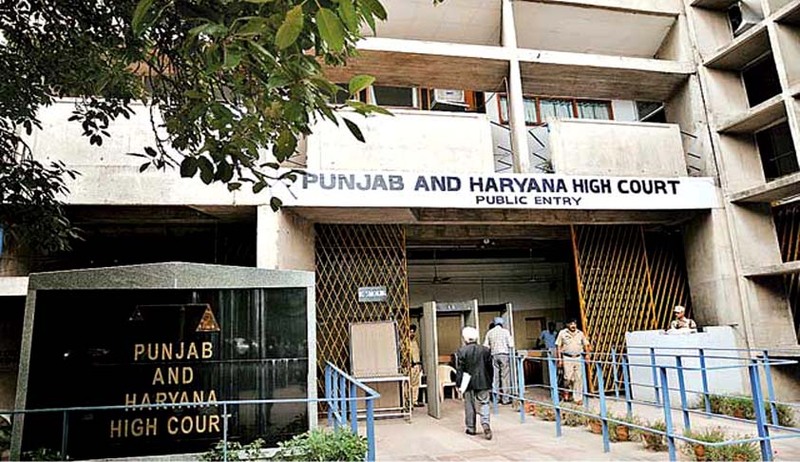 The Punjab & Haryana High Court, in Ravinder and another vs. State of Haryana and others, has rejected a petition brought forward by two sportsmen Ravinder Kumar, an international player of kayaking, and Bijender Singh, a canoeing player from Sonepat district. In the petition filed by them, they asserted that the state government is bound to pass an order on representation of the sportspersons for appointment to the state service under the policy of appointment of outstanding sportspersons. After hearing contentions of the players, Justice Rajiv Narain Raina observed that there is no law which binds Haryana to pass an order on the representation, as such requests are in the discretionary domain. It was opined that no rule or regulation has been pointed out that in a non-statutory representation, there is an obligation on the state to respond in writing and give reasons for its decision. Eligibility has got nothing to do with the case as being eligible will still not bring relief to them independently. Further, the bench observed that sportspersons were already in service; one of them being a constable in CRPF while, the other a sepoy in the Army. Thus, after making the above observations, the high court found no reason to interfere in the matter and commanded dismissing it. The bench, however, clarified that the dismissal of the petition did not preclude Ravinder Kumar and Bijender Singh from pursuing their request with the state government.